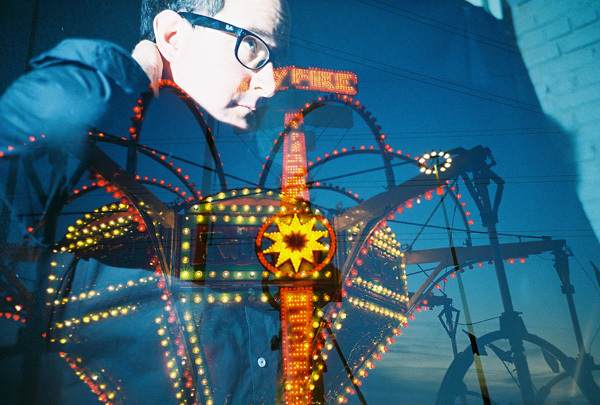 Win a Signed Limited Edition Transistor Six - Craig Finn & Will Johnson poster & the NEW Lomography La Sardina Reptilia - Orinoco Ochre Film Camera! 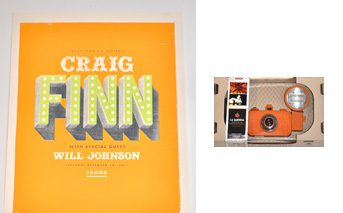 That's right, we are giving away a limited edition, numbered and signed show poster from the Craig Finn and Will Johnson show we did on December 10th 2011. To go along with that we are also giving away the new La Sardina Reptile Film Camera. Both in a really amazing color of Orange. Only 225 of these hand screened poster were made and each one is a little different. Follow us on Facebook and fill out the form below to enter! © 2011 Transistor Six. All Rights Reserved.